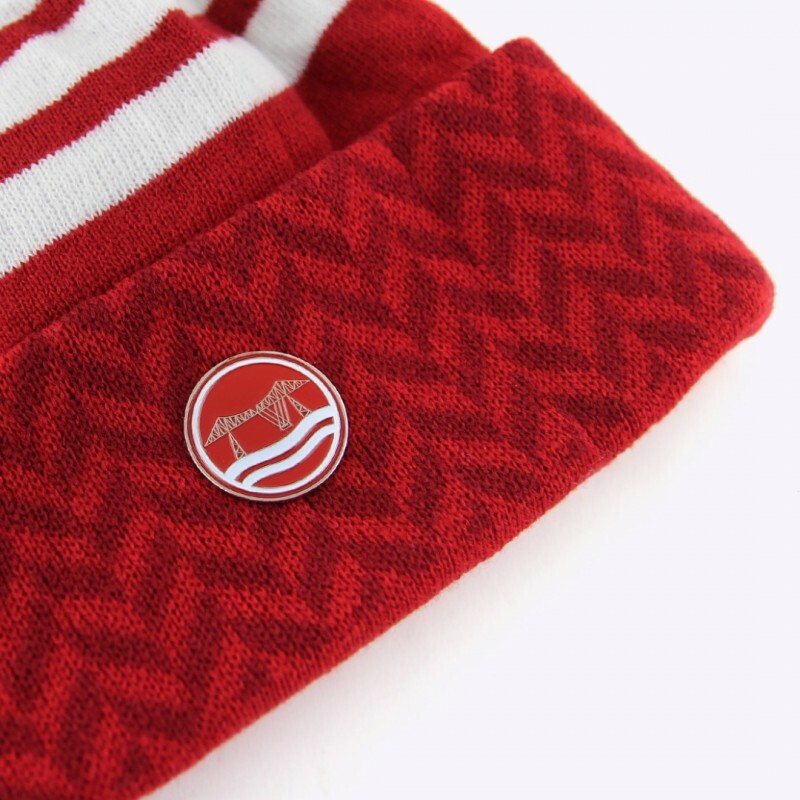 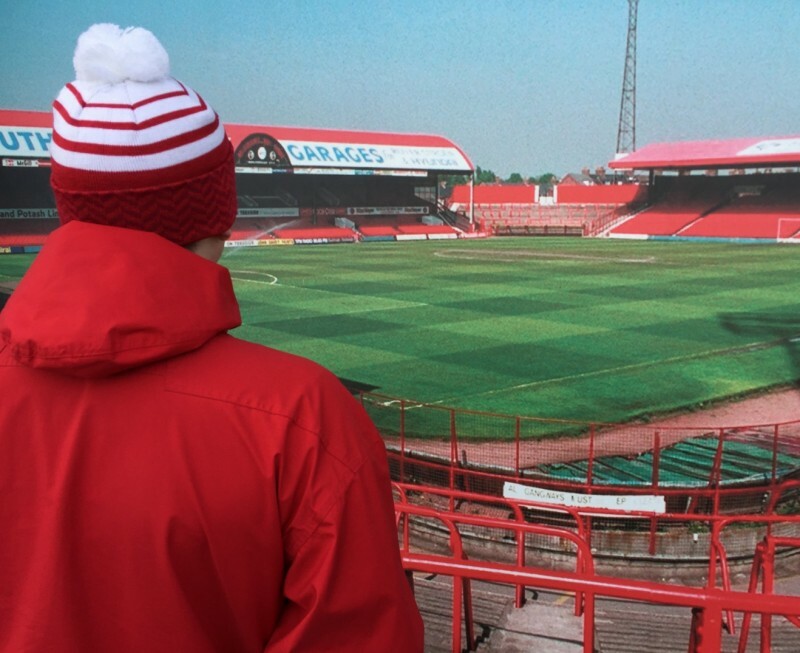 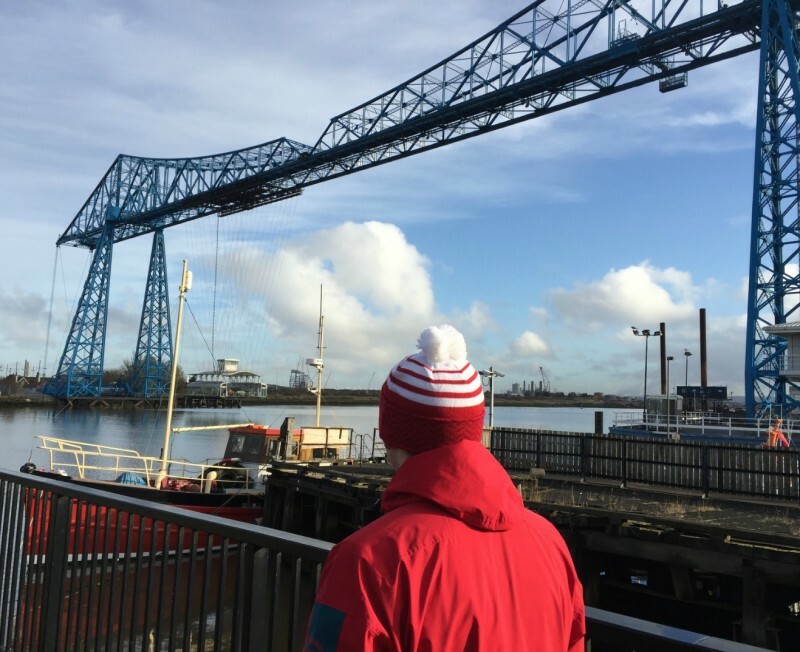 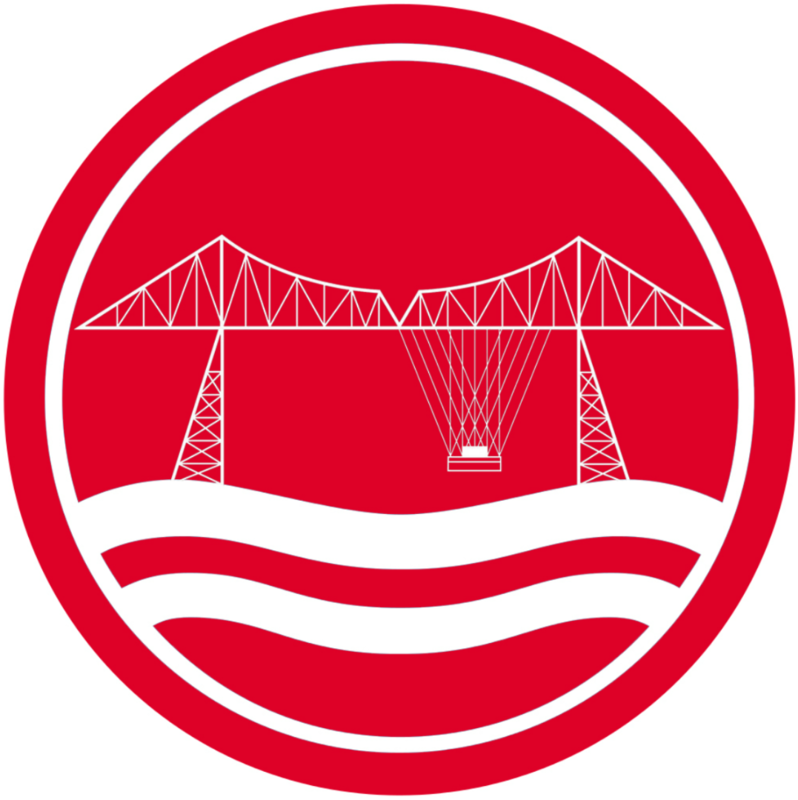 Based on one of our favourite shirts of all time, the 'Heritage 88' bobble hat pays tribute to the kit that saw Bruce Rioch's homegrown heroes cement their place in Boro folklore with a return to the top flight following a six year absence. 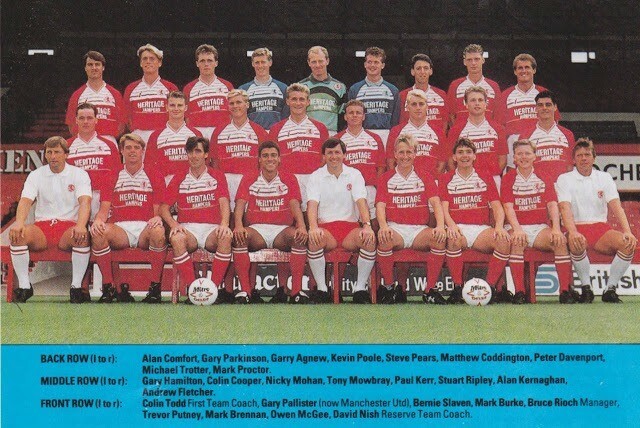 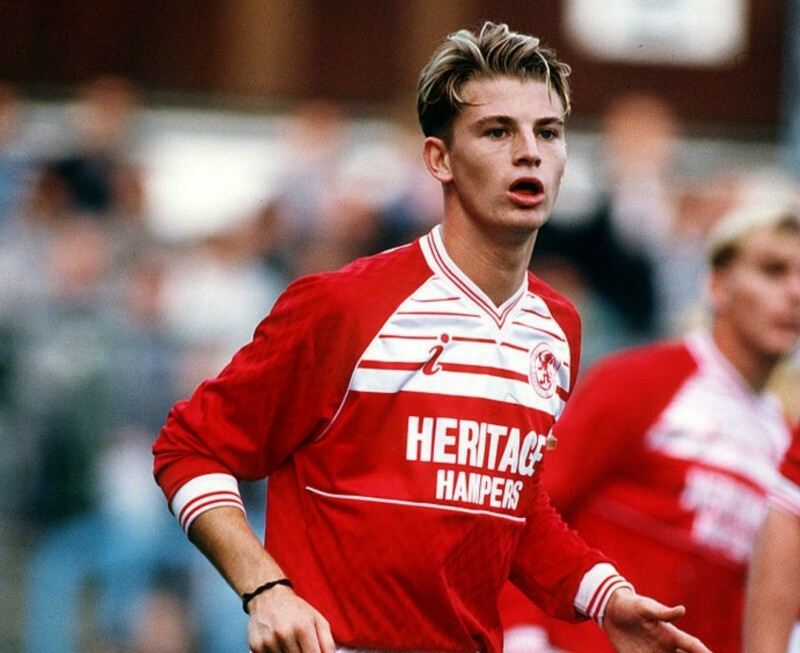 Throw in a first time Wembley appearance in the ZDS Final (albeit with a slightly adapted shirt), and there's no wonder this kit sits so fondly in the memory of many. 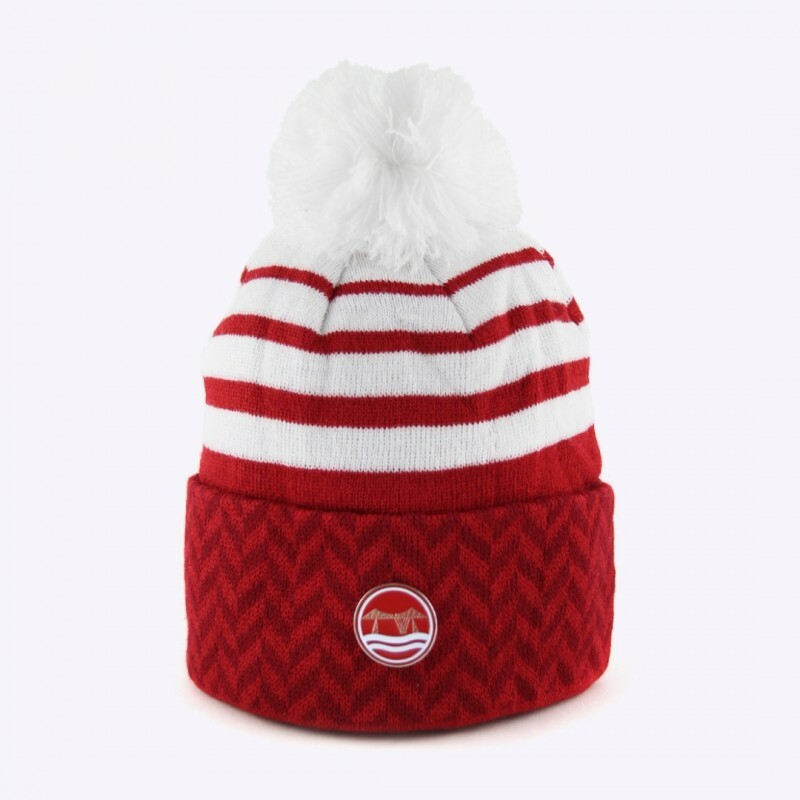 Our bobble hat version covers the iconic two-tone zig zag pattern detail, as well as the white upper body band.